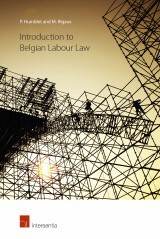 This book investigates whether one of the basic norms underlying contemporary labour law in the EU - standard work - has been subject to drastic changes. 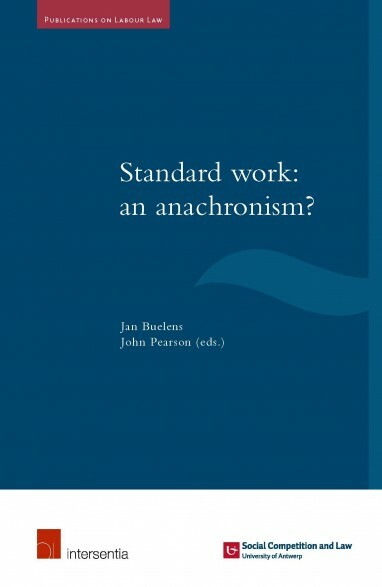 Standard work, usually defined as fulltime, permanent employment for a single employer, has traditionally been the most common form of work structure, and various legal obligations and protections are strongly associated with it. However, standard work seems to have increasingly come under attack in recent years. november 2012 | xii + 238 blz. 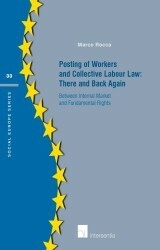 This project investigates how far standard work continues to influence labour law structures in several representative EU Member States. Claims that standard work is in severe decline have been somewhat exaggerated, yet the influence of perceptions of the decline of standard work needs to be examined. The project aims to ask whether EU Member States are actively dismantling legal structures built up around standard work, and if so, what is driving this, and what the effects of such changes might be. 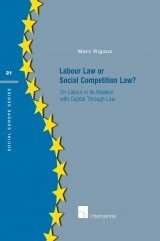 The book addresses important questions such as “Do changes in standard work extend labour law protections to a wider class of workers, or do they just leave more workers unprotected?” and “Do changes in standard work help address the charge that basing labour law protections on standard work discriminates against certain classes of workers?” The project therefore deals with some central concerns of contemporary labour law. 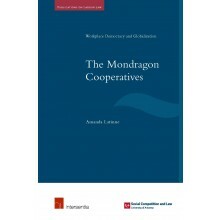 With contributions by Jan Buelens, Ferran Camas Roda, Raluca Dimitriu, Kim Hakvoort, Jari Hellsten, Wolfhard Kothe, Barbara Kresal, John Pearson, Ceciel Rayer, Kelly Reyniers and Cathleen Rosendahl. 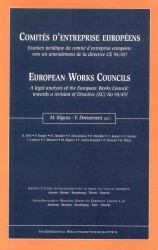 They all are important labour law scholars from countries representing the main labour law traditions in the European Union. Labour Law or Social Competition Law?